Is Huawei making an iPhone X lookalike? 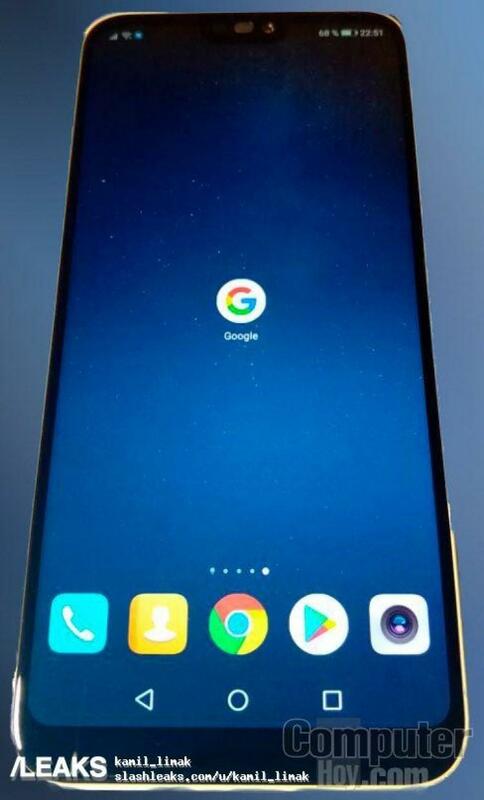 Knockoffs don’t usually come from reputable brands, Huawei could be making a new mobile device that looks a lot like Apple’s latest iPhone. 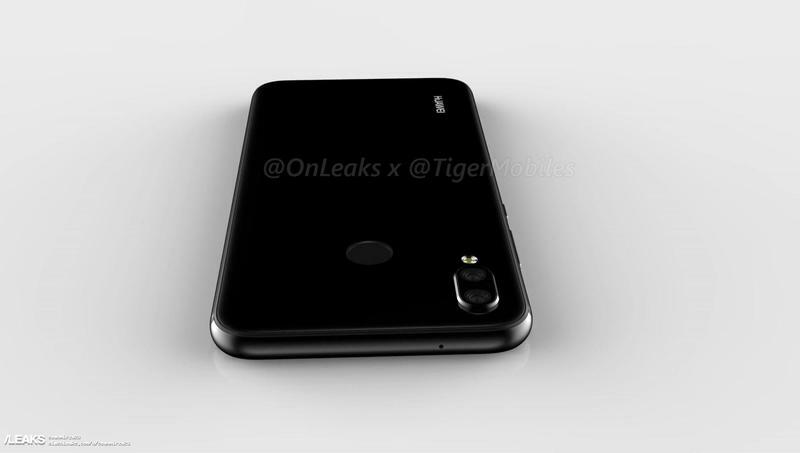 The P20 Lite, an upcoming mid-range phone from the Chinese company, recently leaked and various images show a design resembling the iPhone X that debuted late last year. 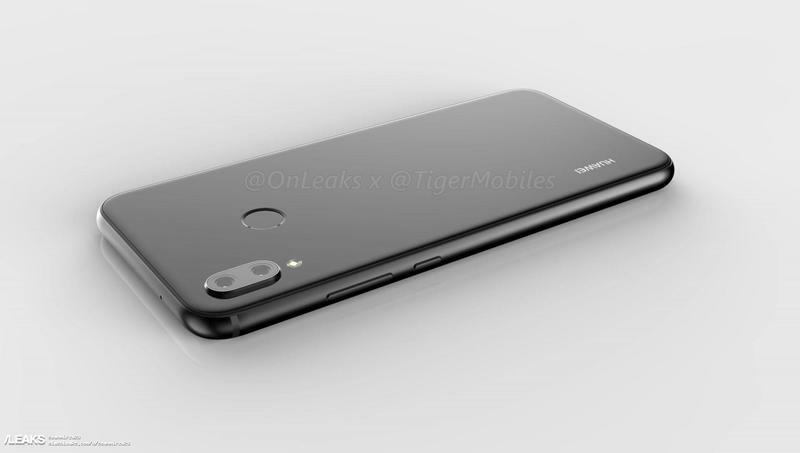 Being that multiple sources have shared their own images, it does appear that Huawei is locking in with the uninspired design. 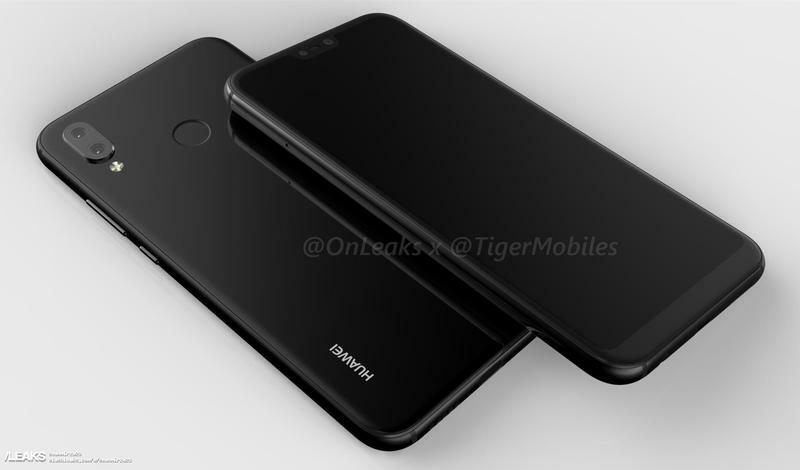 Two of the more notable features brought over to the alleged P20 Lite is the notch at the top of the display and the vertically-aligned dual-camera setup on the back. It does also have an edge-to-edge display, but the bottom bezel is a little thicker than what Apple has on the iPhone X. Unlike Apple’s iPhone X, the P20 Lite appears to be shipping with a fingerprint scanner. 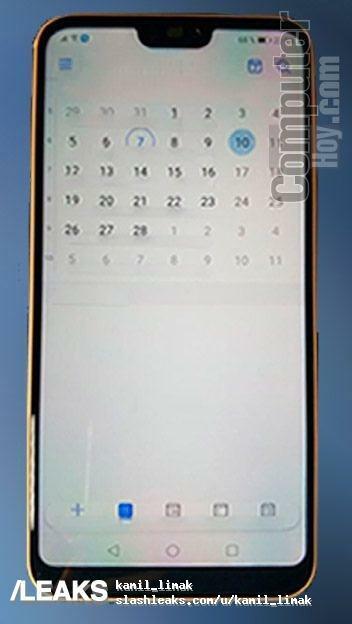 The 18:9 aspect ratio for the 5.8-inch display is causing the fingerprint scanner to be placed on the back. Huawei also hasn’t ditched the headphone jack here. 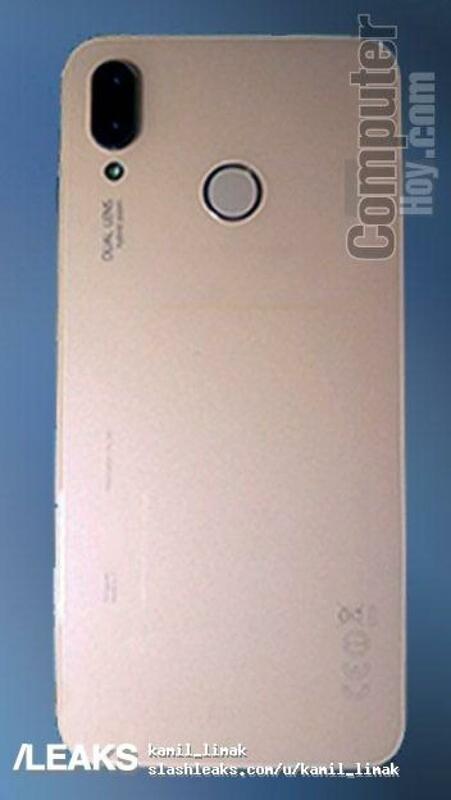 Specifications for Huawei’s compact variant of the also-unofficial P20 haven’t been rumored. Don’t expect them to be anywhere close to the iPhone X’s, though. That’s where the two phones will be easily divided, and Huawei will still have to answer questions about the borrowed design choices once an announcement is made. Be on the lookout for the P20 and its siblings. Huawei could bring a trio of new P series phones to MWC 2018 later this month.